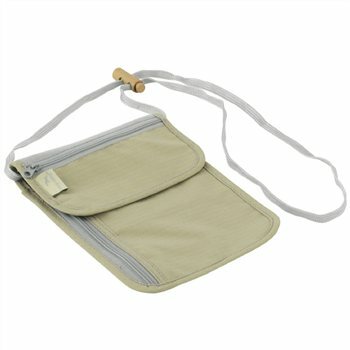 This wallet can be worn round the neck under your clothes to keep your cash , credit cards and small items safe and secure. Essential travel items for active independent travellers. Covering comfort and security needs, Easy Camp TRAVEL Accessories offer a wide selection for travellers of all ages from essential comfort items to slip into hand luggage to securing cash and valuables. The compact designs pack away easily no matter how your customers travel and their choice of luggage.